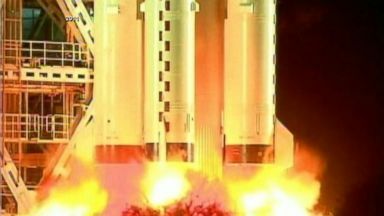 Scientists are tracking where the former Chinese space station could tumble into the earth's atmosphere, as early as this weekend. The Chinese lost contact with the 9-ton station in early 2016. 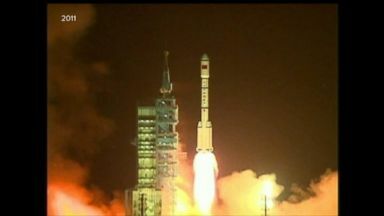 The nearly 19,000-pound Chinese spacecraft that launched in 2011 will fall into the Earth's atmosphere, break apart and leave debris anywhere from Northern California to New York.